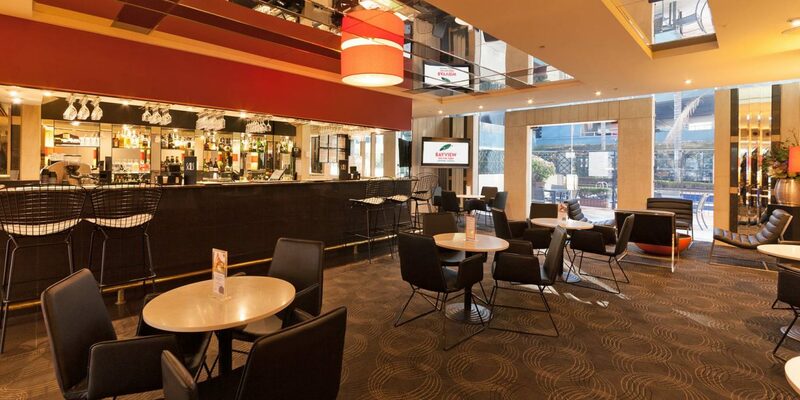 With its warm colours, atmospheric lighting and a refurbished interior, the Poolside Cocktail Bar is the perfect venue for morning coffee before you head into Melbourne for a spot of shopping or sightseeing. It’s conveniently close to the pool and the gym, great for a reviving juice after you’ve been working out. 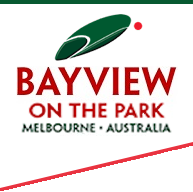 If you’re returning from a walk in Albert Park or a round of golf on the neighbouring course, there are light bar snacks to keep you going into the evening, when it’s a relaxed spot to enjoy delicious cocktails, a glass of Australian wine or a refreshing cold beer.